Fr. Dolejsi completed his MDiv and STB from St. Patrick's Seminary in Menlo Park, CA. 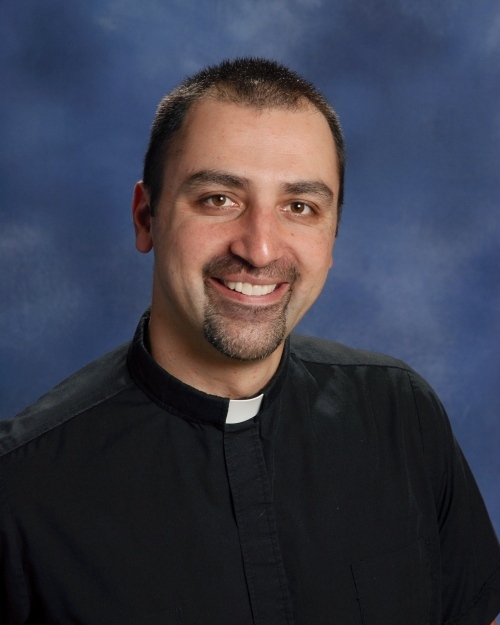 He has served as a parochial vicar in Tacoma, Priest Administrator in Issaquah and for the past two years has served as the Director of Vocations for the Archdiocese of Seattle and chaplain of Kennedy Catholic High School.